The history of Queen Elizabeth II's family is shrouded in mystery: citing the results of DNA tests as well as hereditary genetic disease, experts suggest that the House of Windsor has no rights to the British throne. Ekaterina Blinova — The history of the British Royal Houses has always been shrouded in mystery: citing the results of DNA tests as well as hereditary genetic disorders researchers, have called into question the legitimacy of the present British royalties. Scientists from the University of Leicester claimed last year there could be a break in the royal blood line, citing an astonishing mismatch of the DNA of Richard III to that of some of his descendants: it is not possible to trace his modern male-line relatives through the Y chromosome. Henry VII Tudor, who seized the power in 1485 after defeating the king in the Battle of Bosworth Field, cemented his power by marrying Elizabeth of York, daughter of Edward IV and niece of Richard III. The current royal family share a direct blood line to the Tudors, researchers underscored, calling into question the House of Windsor's right to rule. In addition to the suspicious DNA tests' results scientists also pointed to some hereditary genetic disorders, suggesting there could have been some skeletons in the closet of the Queen Victoria's mother, German-born Princess Victoria of Saxe-Coburg-Saalfeld. In 1995 a book "Queen Victoria's Gene" by D.M. Potts was published examining the defective hemophilia gene in the royal bloodline. The author claimed that while Queen Victoria's son Leopold as well as some of her grandchildren suffered from the deadly disease, no member of the royal line before Leopold had been struck by the condition. In this light there could be only two possibilities: either one of Victoria's parents had an extremely rare gene mutation (1 in 50,000), or Queen Victoria was the illegitimate child of a hemophiliac man. According to the scientists from the Royal Society of Medicine, the defective gene has not been registered in seventeen generations of the family on Queen Victoria's mother's side. 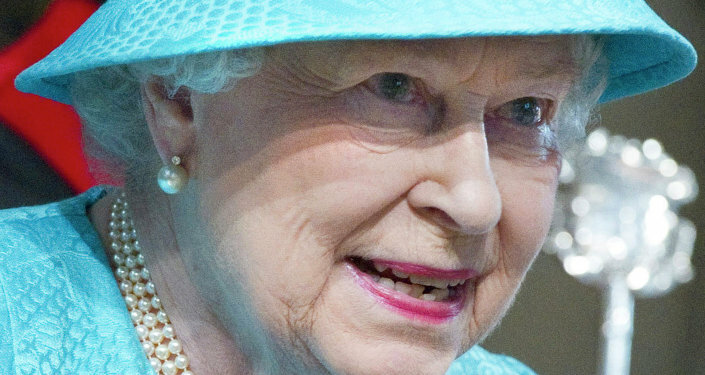 So far, experts suggest, neither the queen, nor her descendants could be recognized as legitimate British monarchs. However, Victoria was considered the only hope of the British crown: none of her grandfather George III's sons produced a healthy heir, her uncle George IV's daughter died when she was 21 in 1817, and none of King William IV's ten children by the actress Mrs. Jordan could take the throne in accordance with the royal rules. Historians note that hemophilia has played an important role in Europe's history: the defective gene passed through Victoria to many of her descendants, including the son of Russian Tsar Nicholas II, Alexei, the heir to the Russian throne. Experts speculate that it was Alexei's disease that led to the entry of Rasputin into the Tsar's family undermining its prestige and contributing to the disastrous Russian revolution. In addition, experts point out that George III, Victoria's grandfather, suffered from porphyria, a rare inherited disease, resulting in such conditions as mental disorder, abdominal pains and itchy skin. Remarkably, none of Queen Victoria's descendants has ever suffered from porphyria disease. 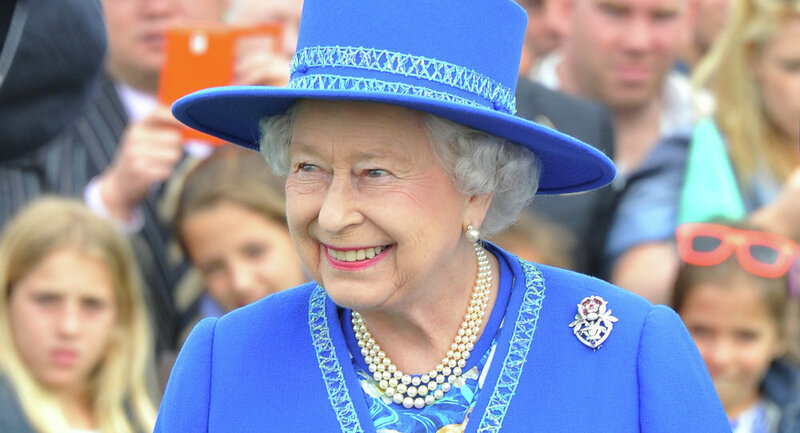 The question remains open whether the evidence obtained by scientists will ultimately shake the positions of the House of Windsor and particularly its current monarch, Queen Elizabeth II.